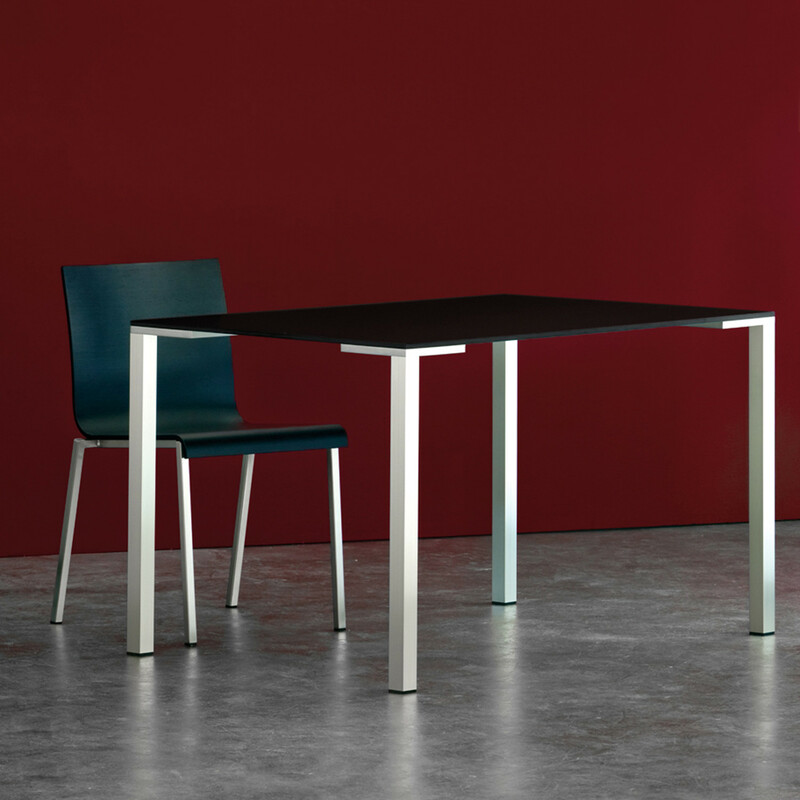 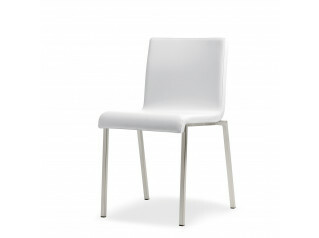 Kuadra XL Laminated Chair is a café and dining stackable chair sharing the minimalistic design of the Kuadra XL series. 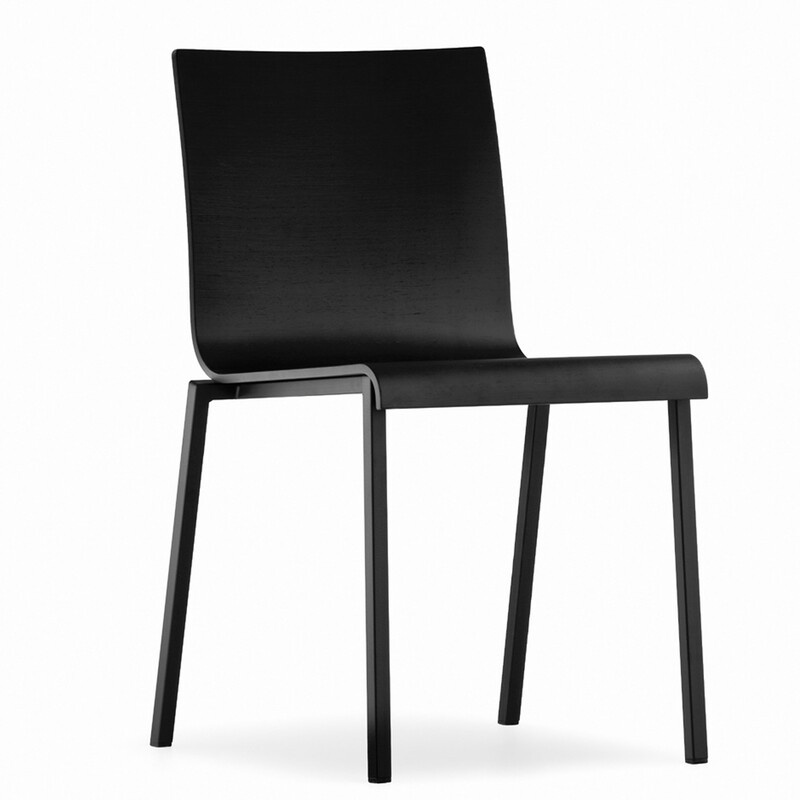 Kuadra XL Laminated Chair is made of a veneered multilayer shell (12 mm thickness), aniline black stained or laminate shell from Abet Colours NCS range (black, cream or red). 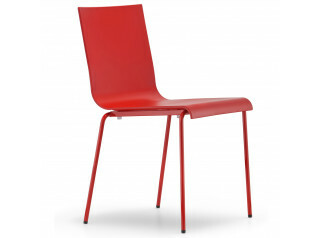 Legs are available as 20x20 mm square steel tube frame, black powder-chromed. 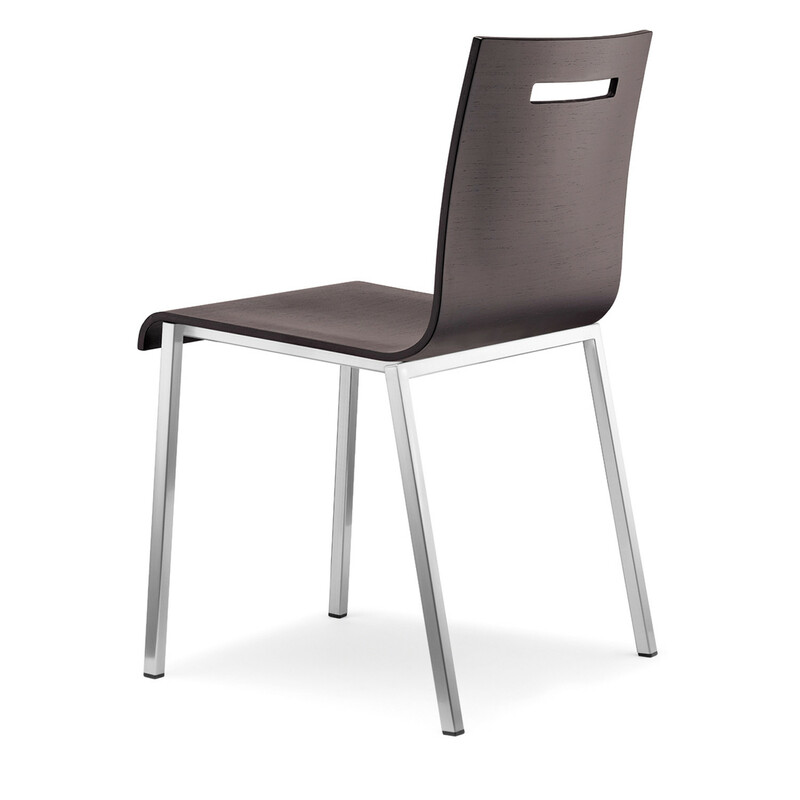 You are requesting a price for the "Kuadra XL Laminate Chair"
To create a new project and add "Kuadra XL Laminate Chair" to it please click the button below. 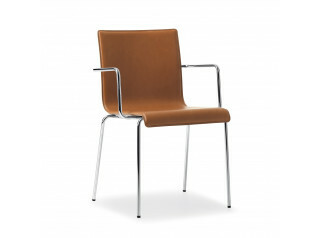 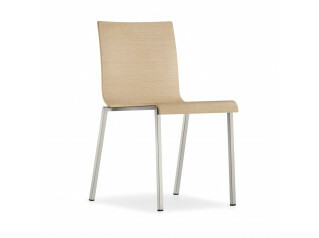 To add "Kuadra XL Laminate Chair" to an existing project please select below.